Eucharistic Adoration on Sunday following the 11:00 a.m. Mass. 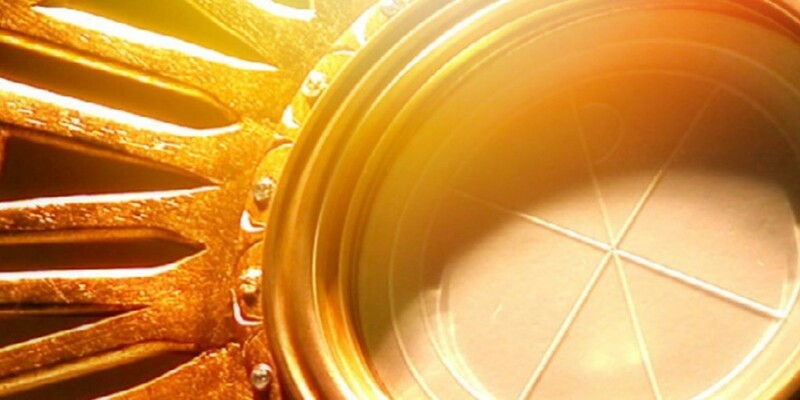 "No other sacrament (except the Holy Eucharist) has greater healing power; through it sins are purged away, virtues are increased, and the soul is enriched with an abundance of every spiritual gift." a plenary indulgence is granted, if the visit lasts for at least one half an hour.